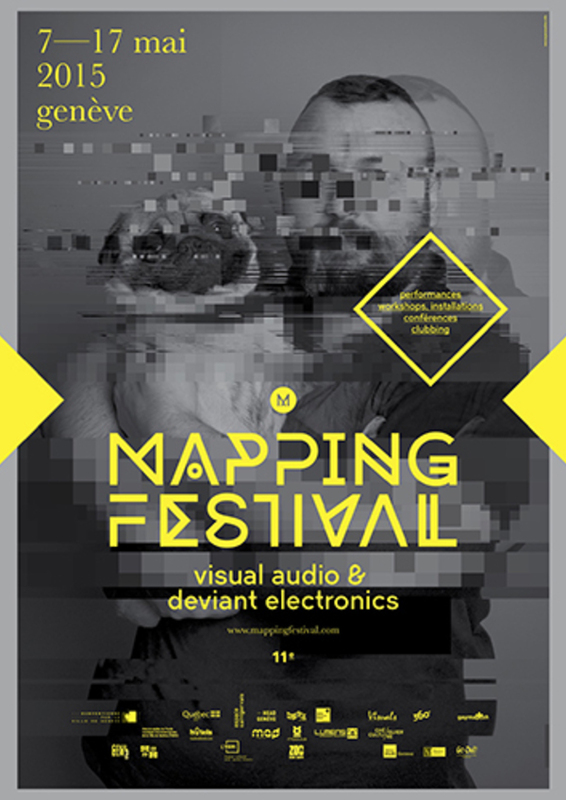 For its 14th edition, the Mapping Festival, dedicated to audio-visual art and digital culture, unfolds from May 9 to 12, 2018 in Geneva. 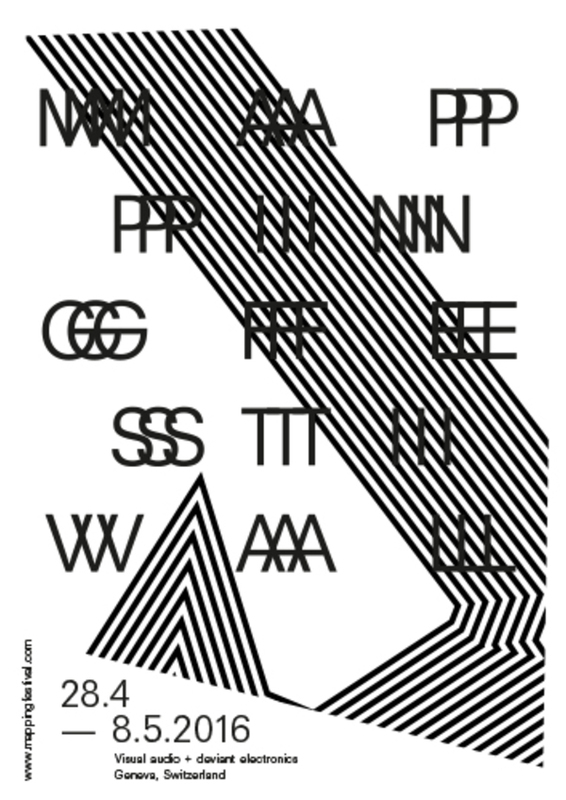 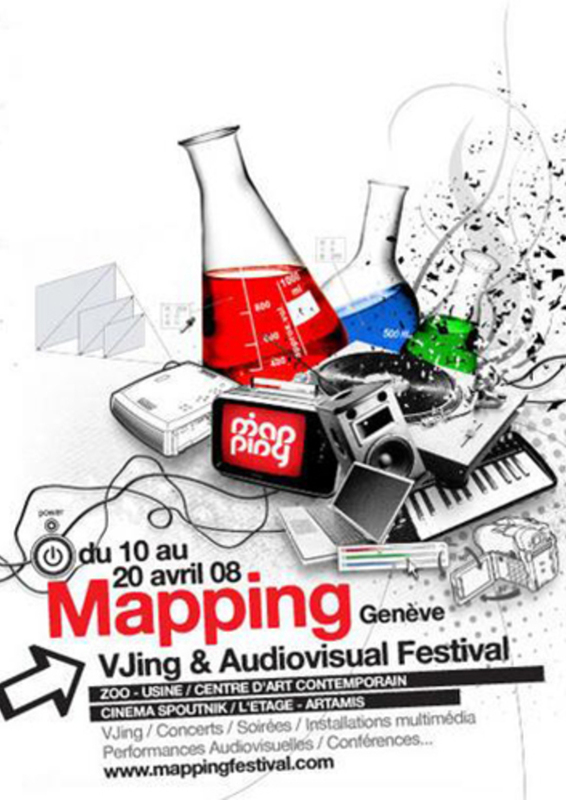 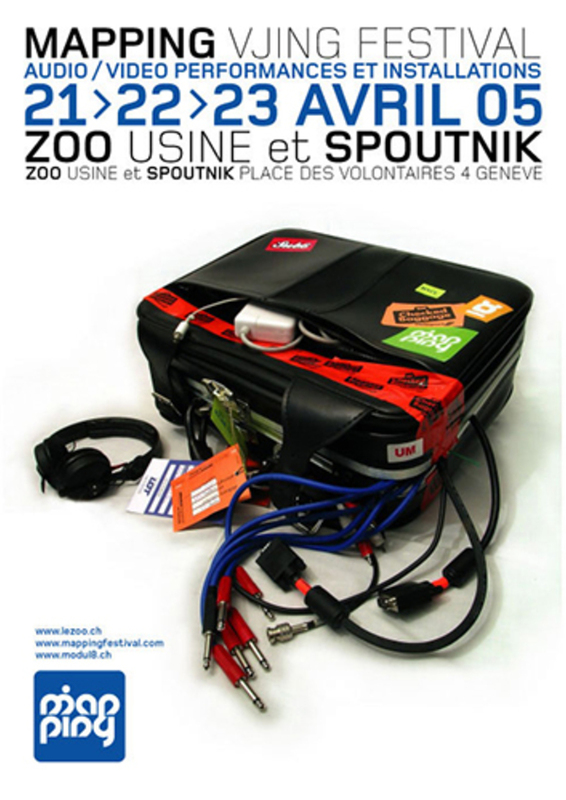 Founded in 2005 and based in Geneva, the Mapping Festival is a multidisciplinary event dedicated to digital arts. 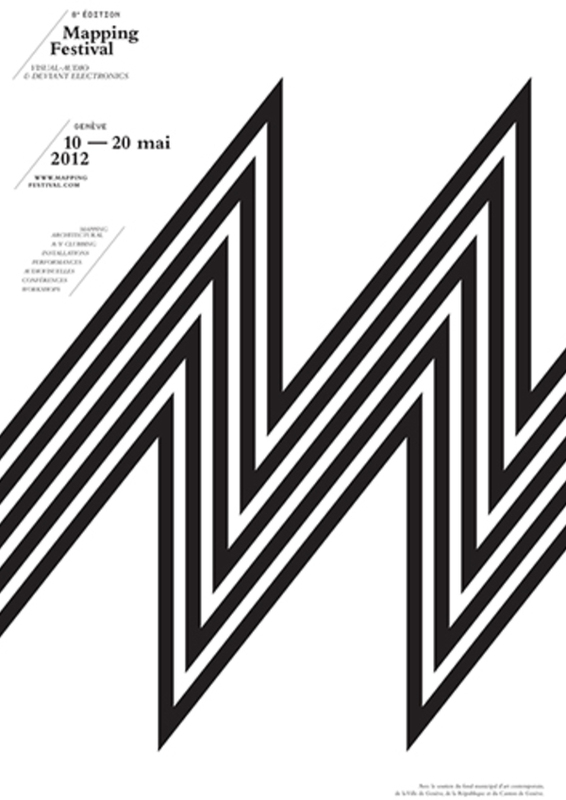 Each year, the festival offers a rich variety of events and activities which bring to light the artistic potential of new technologies. 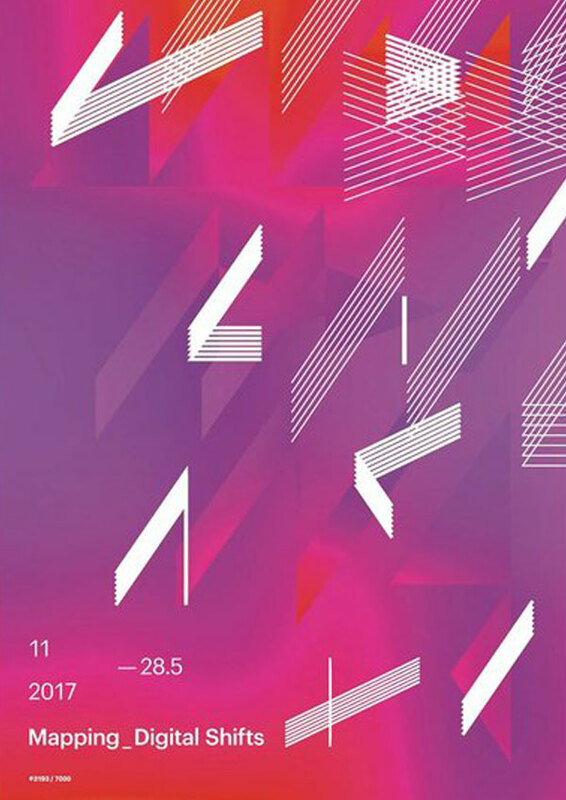 With this in mind, this 14th edition will once more present a bold selection of audiovisual performances, installations, DJ sets, and live shows, as well as talks, panel discussions, and workshops. 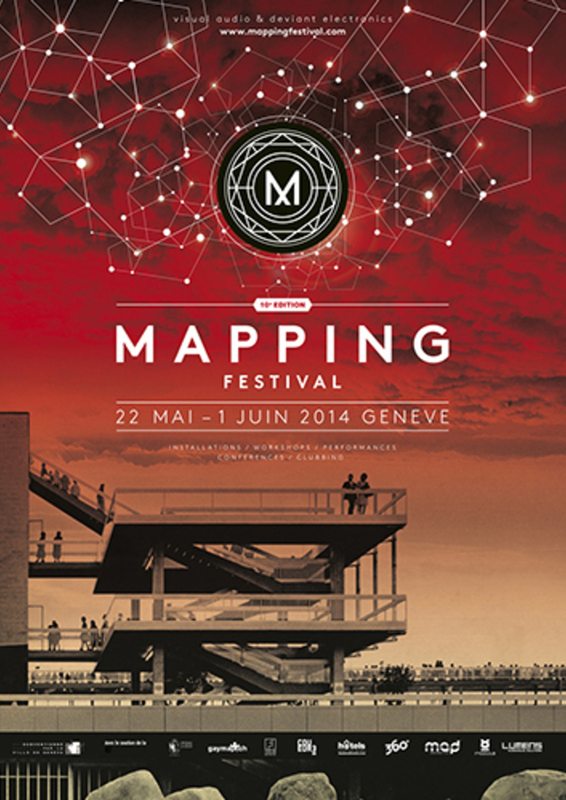 A unique platform of diffusion in Switzerland, the Mapping Festival is now considered as a major event in the field of digital art, and enjoys an international reputation. 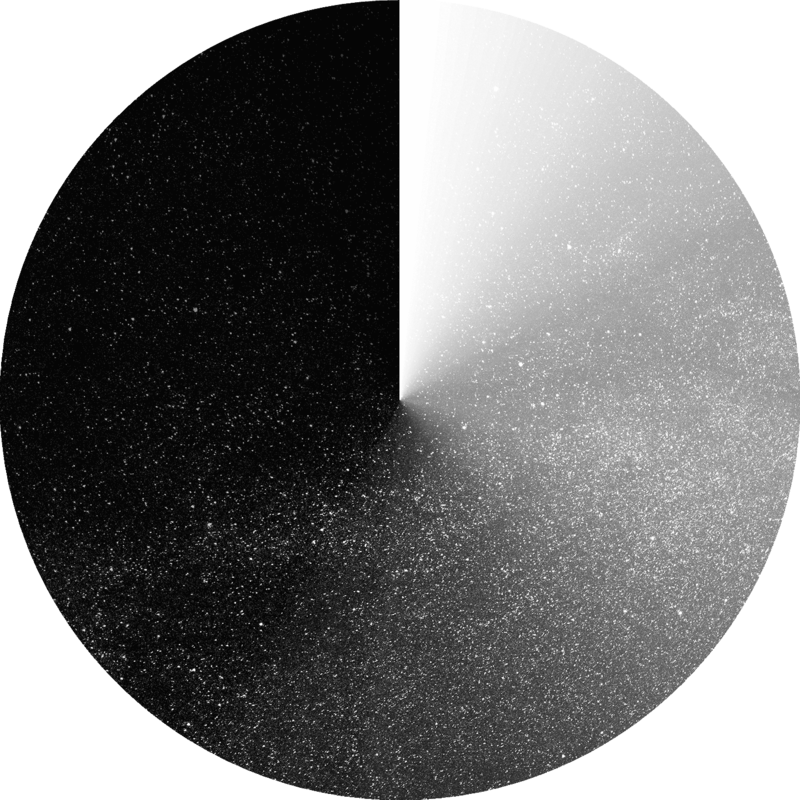 The general interest for new technologies and their omnipresence contributes significantly to attract, both locally and internationally, more and more diversified audiences, who come in greater numbers each year. 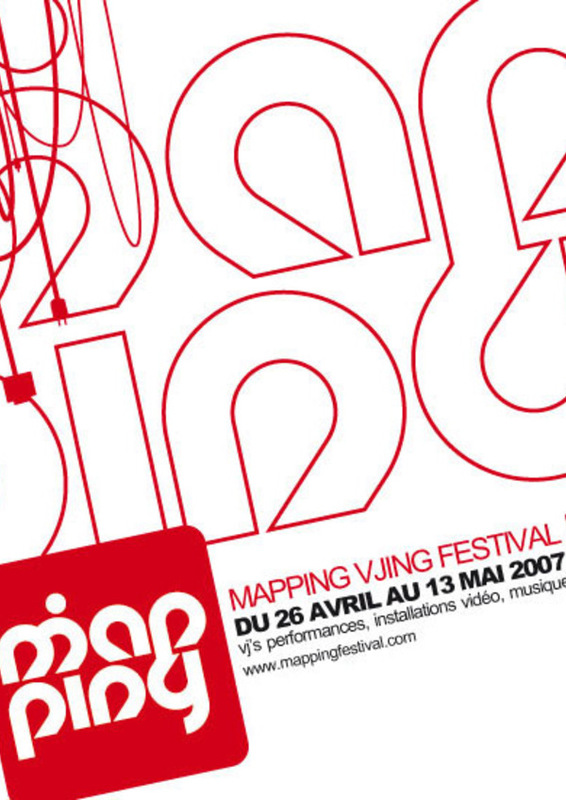 As a matter of fact, the questions raised by the festival relate to a growing number of people, familiar or not with technology. 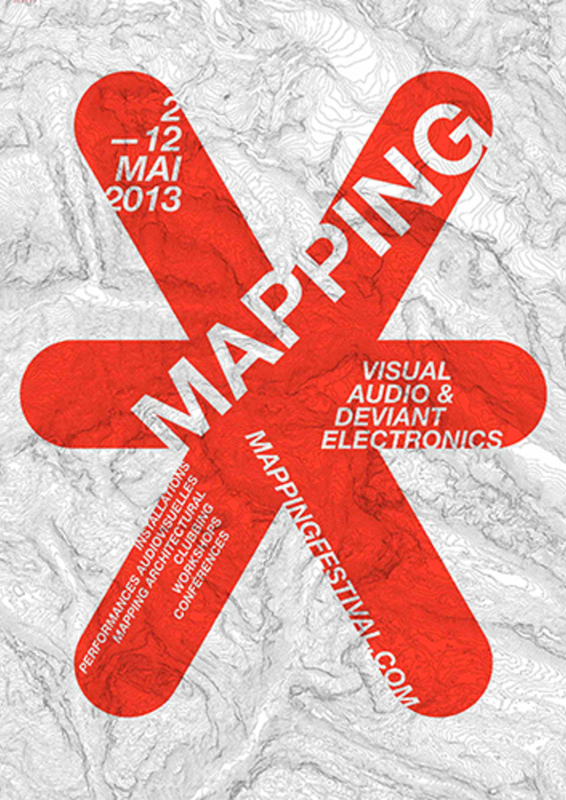 That is why the Mapping Festival is acknowledged for highlighting the avant-garde of digital arts. 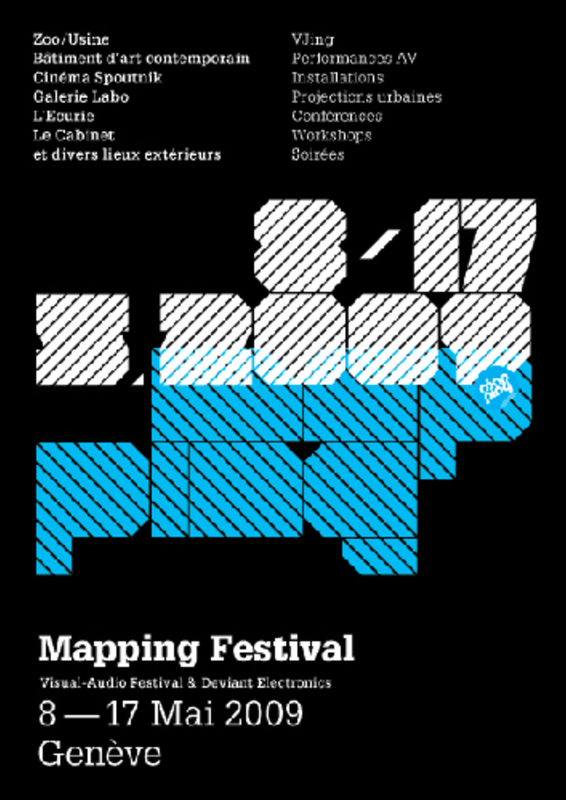 Through a top-notch but open selection, the Mapping Festival works towards transforming our vision of culture by turning it to the future.